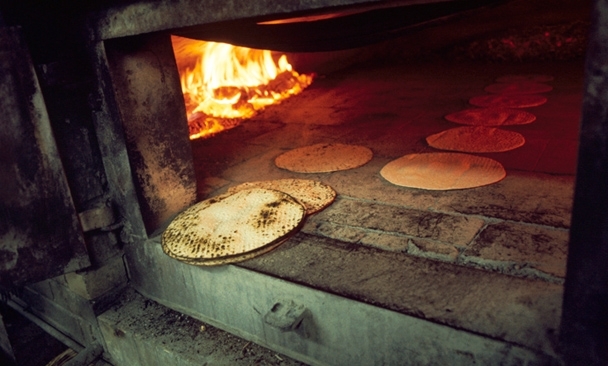 Shmurah Matzah is hand-baked, unlike ordinary Matzah, which is machine processed. Shmurah Matzah takes the process a step further. The supervision begins from when the wheat is harvested . Many people make a point of eating Shmurah Matzot at the Seder, even if they eat regular Matzot during the rest of Pesach. Thank you for visiting our website. If you are seeing this message it is because online ordering for Shmurah Matzah is now closed. However, if you need Shmurah Matzah, please contact Rabbi Hecht directly at 1-347-885-6675.